Considered to be “the world’s first renewable energy producing window blinds,” SolarGaps are the perfect solution for those who can’t install rooftop solar panels. Capable of generating up to 100W – 150W of renewable energy per 10 sq. ft. window, these Photovoltaic solar blinds can reduce your electrical bill by up to 70% – essentially paying for itself within a year’s time. 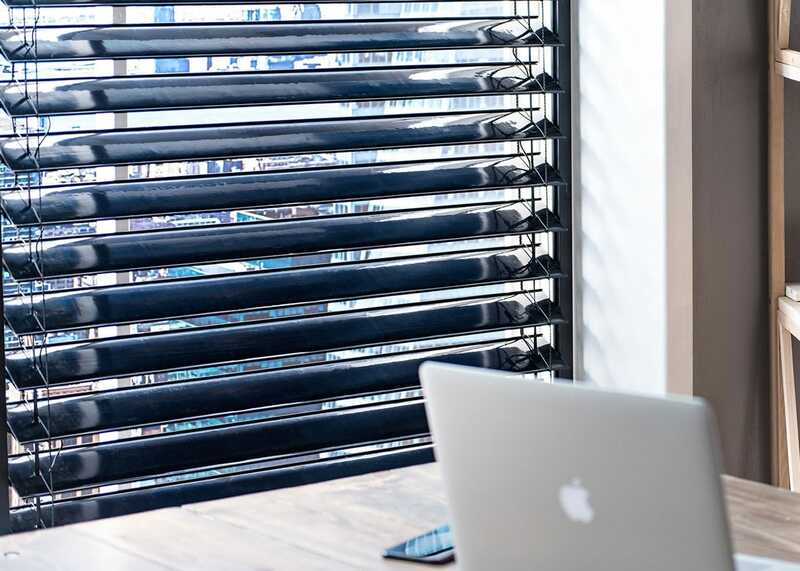 If you’re a renter, have an office space, or simply want to supplement solar energy into your home, SolarGaps blinds are a truly smart purchase. Designed to track the sun like a sunflower, SolarGaps smart blinds automatically adjust their position to optimal energy harnessing angles. With the ability to generate enough power to run 30 LED light bulbs, SolarGaps blinds are the perfect combination of IoT smart home device and intuitive renewable energy source. It’s a no-brainer purchase for someone interested in jumping on the road to energy independence without forking over the dough for rooftop solar panels. To illustrate the energy-harnessing capabilities of SolarGaps blinds, according to the company’s Kickstarter campaign, a three-room apartment with windows facing south can produce up to 600 watt-hour or about 4 kilowatts per day. With those numbers, there are things you can do with the energy surplus. Whether you want to store the energy using an energy inverter or sell it to your local utility company, the choice is entirely up to you – both have their benefits. By storing the energy yourself, you can consume energy during peak hours where meter rates are high – taking advantage of cost savings. 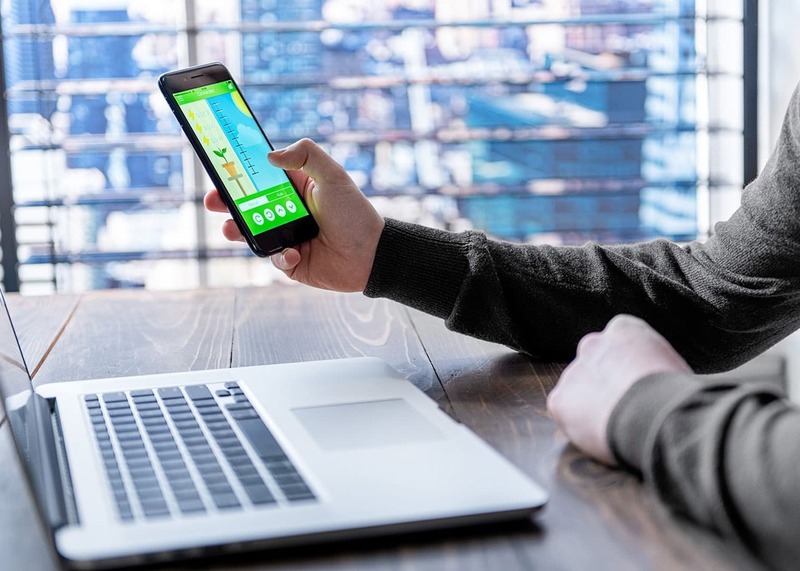 Selling the energy to the utility company as green energy is as seamless as requesting a two-way meter – you get instant rebates off your energy bill. So what makes SolarGaps smart blinds so unique? First and foremost, they look like a modern set of stylish blinds but they’re actually covered in photovoltaic modules. Secondly, SolarGaps are compatible with most IoT smart home devices and digital assistants. Whether it’s Google Home, Amazon Echo, Nest Thermostat, or Phillips Hue Light Bulbs, if your plan is to create the ultimate smart home, SolarGaps blinds will fit right in. Finally, these blinds are super-easy to install. Just mount SolarGaps on the wall over your windows with the brackets provided. 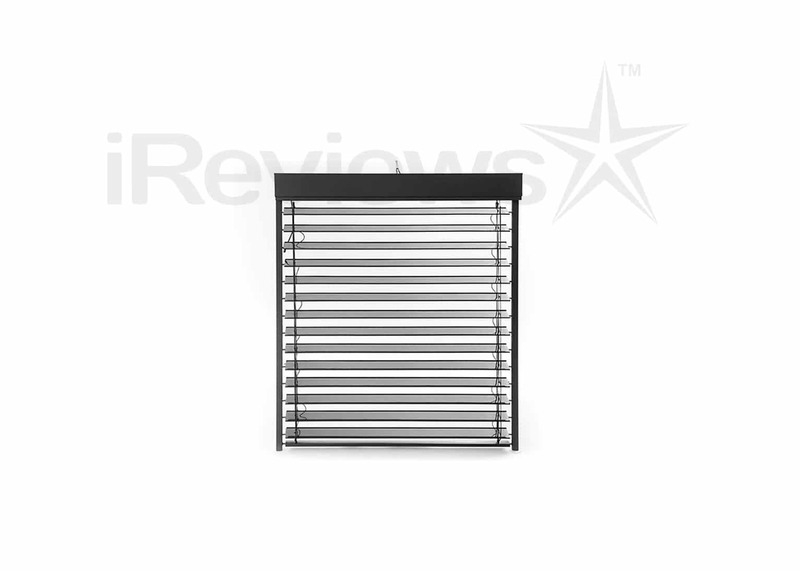 For the best bang for your buck, energy wise, SolarGaps suggests installing them outside for optimal efficiency. What would smart blinds be without a companion app? From opening and closing your blinds remotely to checking on the most recent energy storing metrics, the highly intuitive SolarGaps app keeps you in control of your blinds at all times. You can even program your smart blinds to open when you wake up and close when it’s bedtime. With an integrated weather app, you can foresee weather patterns and close your blinds while you’re out at dinner with the family. Estimated to ship December 2017 and available in sizes ranging from extra small to extra large, SolarGaps blinds should be on everyone’s list of must-have home decor products.